Cleveland Army Cadets were crowned champions following a display of excellent clay target shooting during the national cadet clay target shooting competition held at Marne Barracks, Catterick over the weekend 23rd/24th June. Under the supervision of Cleveland ACF’s Shooting Officer Captain Kevin Stephen, cadets competed in three different disciplines, going on to win the Sporting Clays trophy. 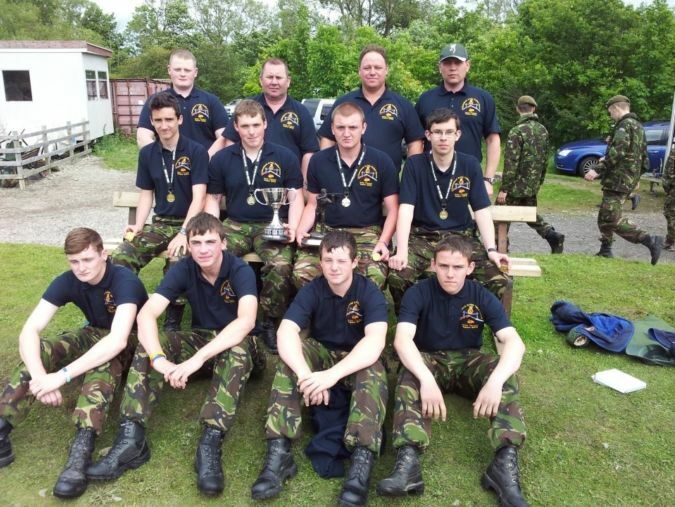 Cleveland ACF’s `A team' were the overall champions, with `B team’ shooting well, showing good results especially as some members had only recently taken up clay target shooting.